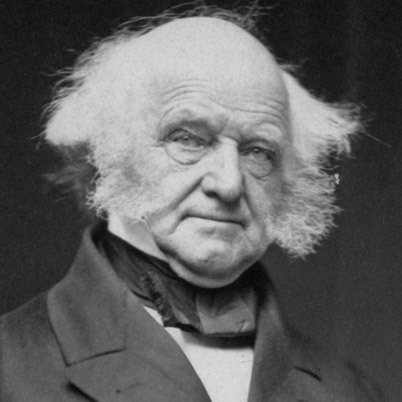 Martin Van Buren (1782-1862), the eighth President of the United States, is 3rd cousin 7 times removed to Richard, James, Gary, Lisa, Carl, Jane, Bruce, Cathy, Ron, Stacey, Matt and Sandy by way of both of Martin’s parents, Abraham Van Buren (1737-1817) and Maria Hoes (1748-1817). Abraham and Maria are both 2nd cousins 8 times removed to Richard and his generation. Our most recent common ancestors with Abraham are Jan Martense Van Alstyne (1623-1698), an employee of the Dutch West India Trading Company, and his wife, Dirckje Harmense Boertgen (1625-1682). Our most recent common ancestors with Maria are Jan Tyssen Goes (?-1705), another Dutch immigrant, and his wife, Christina Janse Van Hoesen (1645-1694). The Van Alstynes and Goeses were all 17th century settlers of the Kinderhook area in upstate New York. 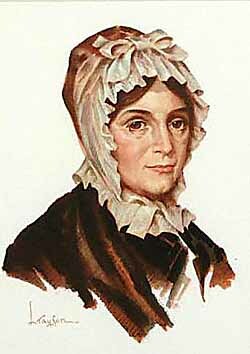 Anna Tuthill Symmes Harrison (1775-1864), wife of our ninth President, William Henry Harrison, is 4th cousin 6 times removed to Richard, James, Gary, Lisa, Carl, Jane, Bruce, Cathy, Ron, Stacey, Matt and Sandy by way of Anna’s mother, Anna Tuthill (1741-1776). Our most recent common ancestor is John Tuthill (1635-1717) and his wife Deliverance King (1641-1689). John and Deliverance were married in 1657 in Southold, New York. 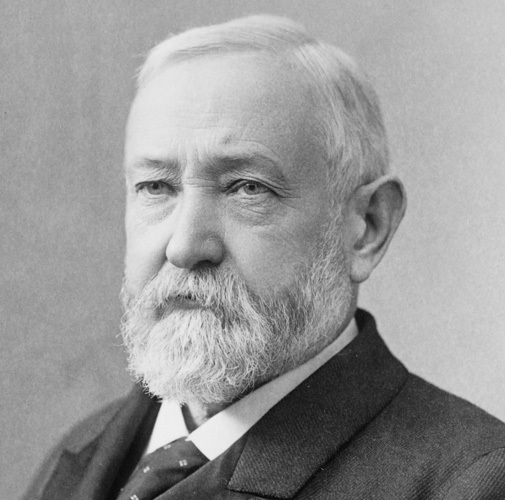 Anna, of course, was likewise the grandmother of our 23rd President, Benjamin Harrison (1833-1901), the child of Anna’s and William’s son, John Scott Harrison, and his wife, Elizabeth Ramsey. Benjamin is 6th cousin 4 times removed from Richard and his generation.